Having read (devoured actually) The Talent Code by Daniel Coyle, I can now share with others the benefits I received through reading this book. The author demystified that very mysterious quality of world-class excellence. He teaches that through deep practice, anyone can train themselves (and hence their neural circuits) such that they become excellent at virtually any task. Repetition in ‘deep practice’ mode, at the very edges of the person’s (or organism’s) ability, is essential. For me, learning to experience life in a non-sad baseline state is a skill. It is profoundly comforting to have learned that, through repetition, I can train myself to feel ”default non-sadness” as a new way of life. I’ll undergo something akin to Clarissa’s famous 6 minutes’ practice of “Golden Wedding” on her clarinet. I’ll need to experiment with just which behaviors to repeat. Starting with mindfulness-based meditation, and writing as described in the DOC Project, I’ll develop and refine a ‘flexible regimen’ in the nature of a workout-for-the-spirit. I have come to believe that my severe physical (if neuropathic) pain can be eased and possibly eliminated through repetition-based deep training. My reasoning is this: Because my experience of pain comes in waves lasting anywhere from 5 to 15 days, separated by weeks of almost no pain, something or things (probably anxiety and concomitant anger) must be triggering the pain. 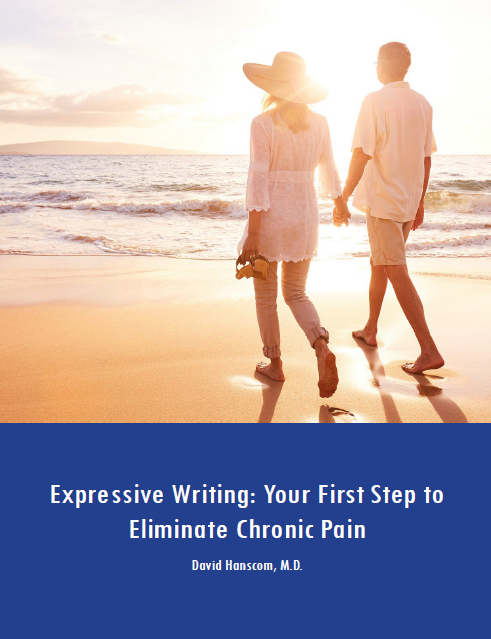 I believe it is just as valid to conclude that something (or things) must trigger the cessation of my pain. Inspired by (ignited motivationally by!) the Talent Code, I’ll experiment and reflect, eventually learning which of my behaviors trigger this “cessation” of physical pain. As The Talent Code articulates, through repetition and practice – “pain-quelling” behaviors in my case – I can strengthen (myelinate) just the right neural circuits to reprogram, or overwrite, my nervous system’s pain script. I’ll need coaching to succeed; regular meetings with Dr Hanscom will be needed. Part III – Master Coaching resonated with me. I had thoroughly enjoyed learning about the Curacao talent hotbed in Part II. 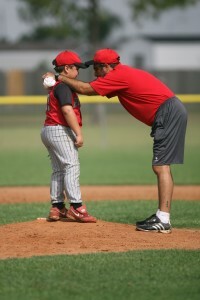 As it happens my father coached my little league team. But a friend of our family who had been head coach of Seattle University’s basketball team, The Chiefs, did much of the real coaching. Our friend knew how to inspire (if not ignite) motivation. As a little leaguer, I developed a decent pitching arm through genuine deep practice. Every day after school, I came home and practiced pitching a rubber ball – a surrogate for a little league baseball – by hurling it down our driveway at the “knob” or “door handle” of our closed garage door (the knob is a metal handle located a perfect 2.5 feet above ground, making a perfect target, just like a catcher’s mitt would). From 45 feet I threw that ball for hours, nearly every day, until I became accurate and fast. I realize now this was classic deep-practice. I hit that door handle about once a night. That handle is no bigger than a closed fist. Although my motivation to be a little league pitcher was self-ignited, having a university-level athletics coach in the “family constellation” added much to the experience. I was as good a pitcher that first year as I could possibly have been. I was having a “Talent Code” experience. 44 years later, Daniel Coyle wrote about the code in an informative, practical and enjoyable volume. I performed a successful neck surgery on this patient a couple of years ago. He did well and I did not see him for almost a year. He did not engage in the DOC Project, but from my perspective, it did not seem necessary. When he came back to see me about eight months ago, he was in terrible pain from what seemed like bone spurs in his neck affecting the nerves that ran down his right arm. I re-worked him up with a new MRI scan. We discussed the option of re-doing his neck surgery from the front and adding two more levels. A three-level neck fusion was going to be a significant operation. A year earlier, he was not open to the re-programming concepts of the DOC protocol. Reading the Talent Code gave him a lot of hope, as he was able to conceptualize how the brain lays down circuits to form new neurological pathways. He then not only engaged fully in the writing program, but he also pursued everything else I gave him to read. Lo and behold, his pain disappeared. It has returned several times again to a point that tempted me to offer him the option of surgery. 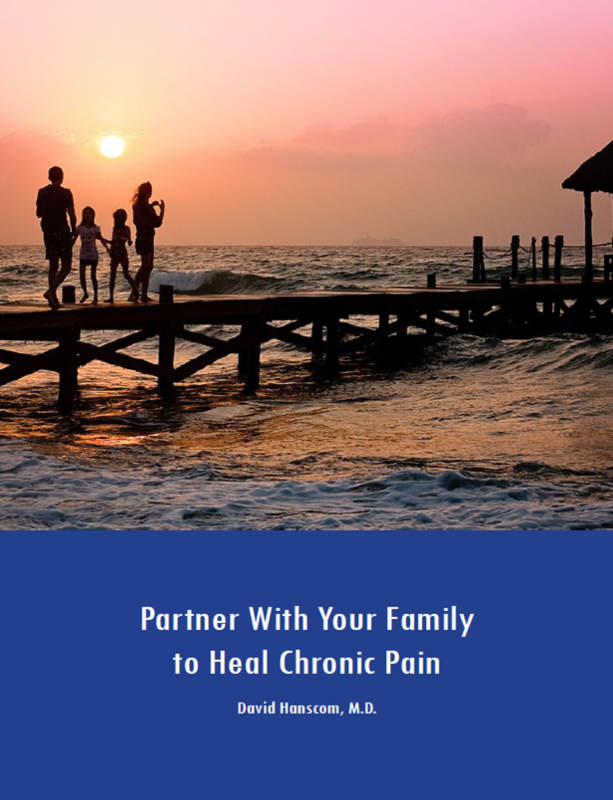 Each time we talk, he is able to see what might be triggering his pain pathways and the pain disappears. He is teaching me more about how the neurological pathways can be specifically triggered by life events. As a surgeon, I am still trying to get my head around how powerful a role the nervous system plays regarding the perpetuation of chronic pain. It is also gratifying that his anxiety is decreasing despite him holding down a very stressful managerial job. In the world of neurological circuits, there is no beginning or end. I see everyone with the potential of living a pain-free, full, rich life, without limitations. I don’t know where this patient will end up. All I know is that last week he had his smile back.